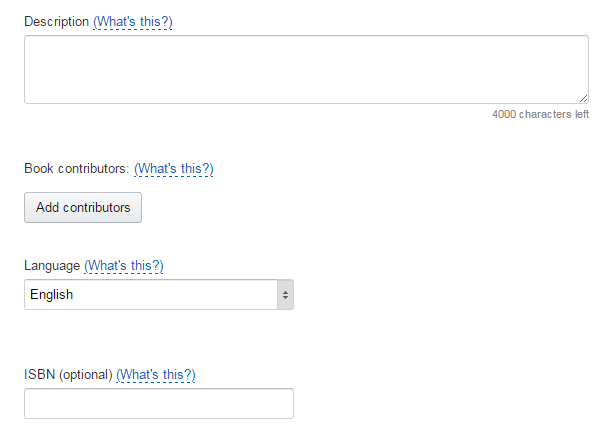 This is the first post in a series of posts I will write about how to publish an eBook on Kindle. I will do posts on another eBook platform in the future, that covers other eReaders. 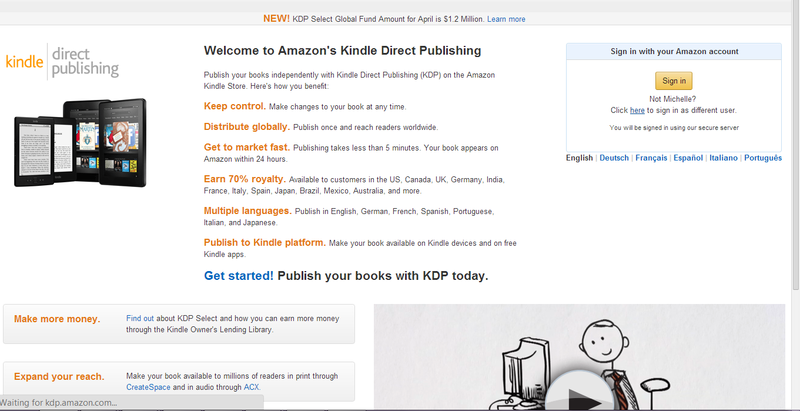 To publish books on Kindle, I deal directly with KDP – Kindle Direct Publishing. 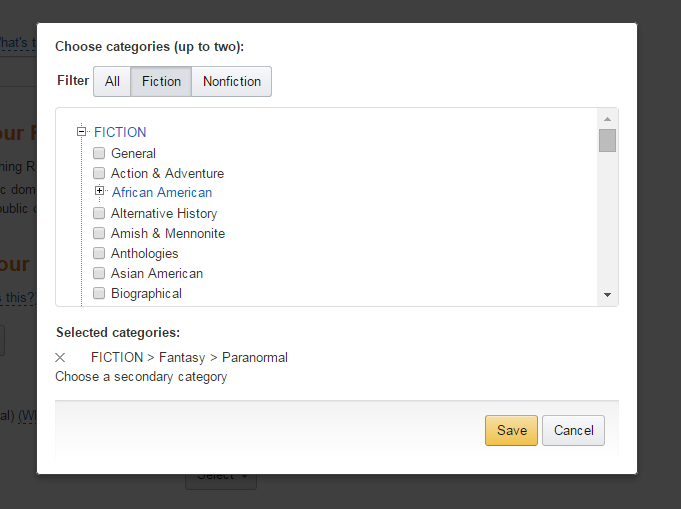 It is Amazon’s own platform, and all authors can upload their work directly to it. 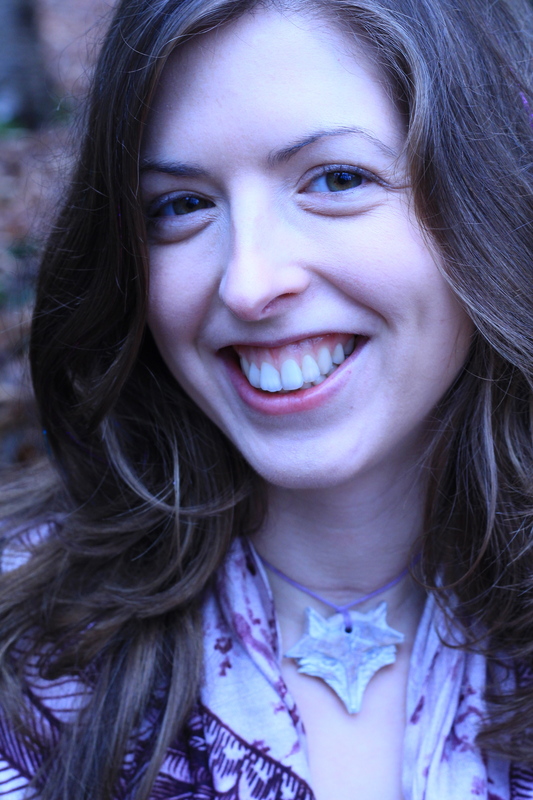 There are many companies offering services to publish your book on Kindle for you, but by going through one of them, you are simply introducing an unnecessary middle man to the process, who is likely to take a cut of your royalties, and even in some cases, tie you into a contract with them, where they have the digital rights to your book. Which I’m sure I don’t need to say it, but, that is a really big no-no. I will do another post on legalities in the future, but I want to say now – ALWAYS read the small print when it comes to publishing. If you decide to use another platform or company, read their terms and conditions, please! I have nearly been caught out a couple of times by companies who offer to distribute eBooks, which look like a good deal, but on closer inspection, turn out to be a very bad idea. If you want to find out more about what companies to avoid, I would recommend checking out Writer Beware, it’s a great resource. 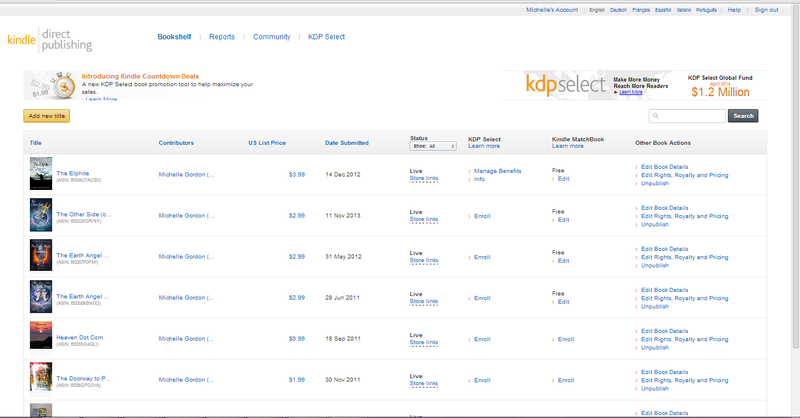 So, first of all, you will need to sign in to KDP. 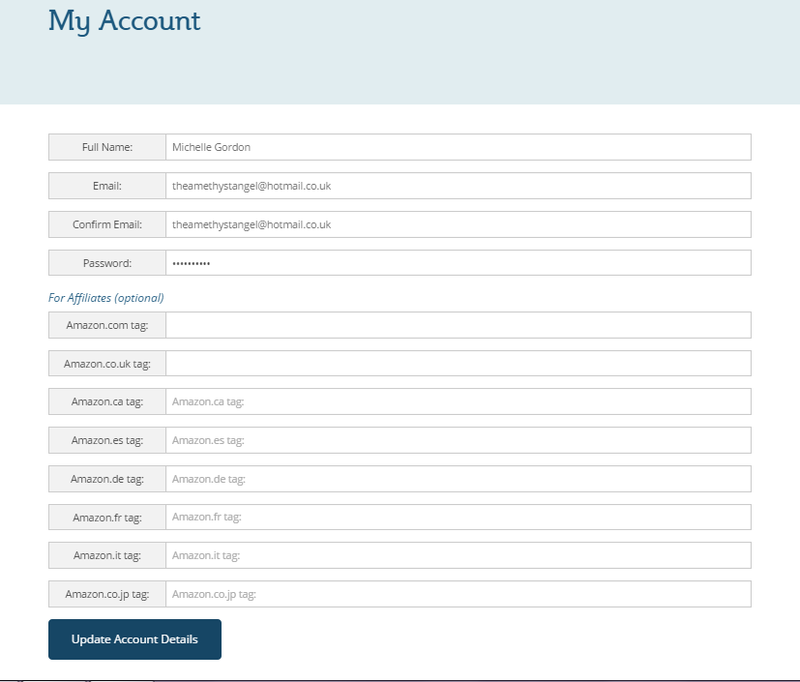 You can do this with your Amazon account details, or you can create a new account with a different email address to your Amazon account. You will be prompted to fill in your details, like your publishing name and bank details (for royalty payments) and you will be asked to fill in a tax form. For the bank details, you will need your IBAN number and Swift/BIC code, which you should be able to find either on your bank statement or on your online banking. If you can’t then just contact your bank to ask them for it. For the tax form, you will need your NI number (for UK residents) or Social Security number (US residents). The UK has an agreement with the US, and by filling out the form, it should say that they will not withhold any taxes on your royalty payments. They used to withhold 30% if you didn’t fill out further forms, but they have revised this recently. It is now a very simple online form that has notes to assist you, and you can provide your electronic signature and simply print it out for your records. 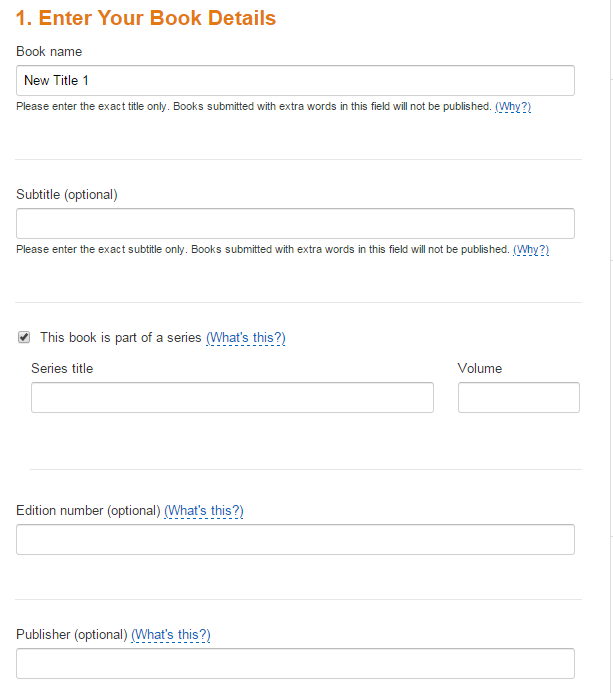 Once you have filled out all your details and the forms, and there are no more prompts, you can click on ‘Add New Title’ to begin the process of publishing your book.